J Sainsbury plc (Sainsbury's) and Asda Group Limited (Asda) have recently submitted to the Competition and Markets Authority (CMA) their responses to the CMA's Provisional Findings and Notice of Proposed Remedies. 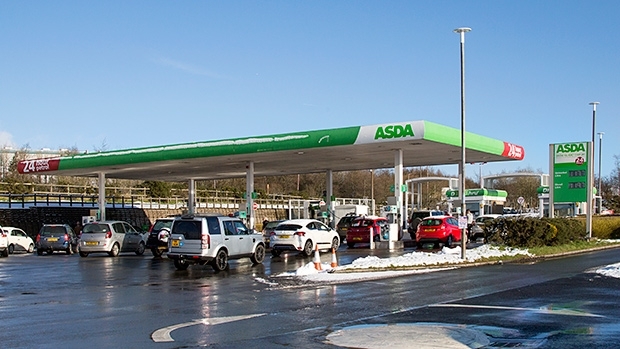 In their detailed response to the Provisional Findings, Sainsbury's and Asda have sought to address what they consider economic and legal errors regarding the threshold for identifying competition problems. "We are trying to bring our businesses together so that we can help millions of customers make significant savings on their shopping and their fuel costs, two of their biggest regular outgoings. We have proposed a reasonable yet conservative remedy package and hope the CMA considers this so that we can deliver the cost savings for customers", said Sainsbury's Chief Executive, Mike Coupe and Asda Chief Executive, Roger Burnley. The CMA is expected to publish Sainsbury's and Asda's responses to the Provisional Findings and Notice of Possible Remedies in due course. Final Report is expected by 30th April.